Buyers can make contact with us to purchase Textured MDF Boards. The specially designed Textured MDF Boards that we offer are made from wooden particles, strands and flakes. Also, The Textured MDF Boards are coated with adhesive resins. 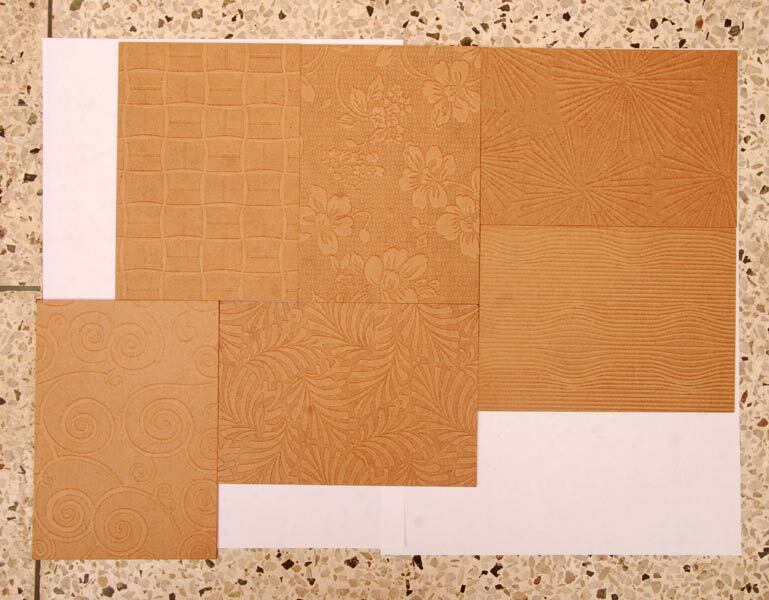 The Textured MDF Boards are available in various textures to meet different interior furniture applications. We can also provide the Textured MDF Boards in varied widths and lengths.